Earned her degree of Doctor of Veterinary Medicine at the University of Southern Mindanao, Philippines. 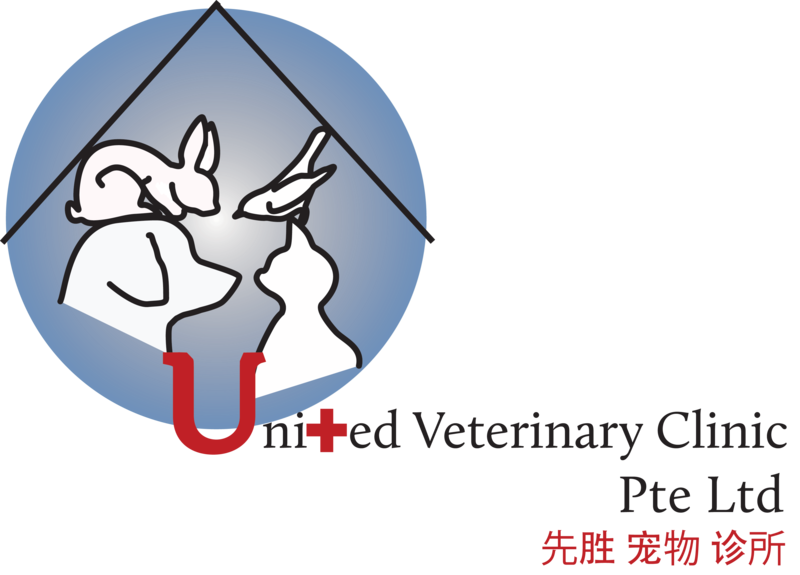 She came to Singapore in 2012 to further enhance her ability and knowledge with regards to small animal practice. She ensures that every sick patient is well taken cared off and treated with passion. Sheila believes that every animal deserves to have a quality healthcare service. She enjoys reading books and following television series in her free time.